We are in need of raw hides, pig ears (available here), toys and treats! Nothing brings both the dogs at our facility and especially the dogs chained outside more joy than having something to chew on or play with. It alleviates so much boredom for the poor chained dogs. Chain of Hope volunteers give every animal that we visit on outreach something to chew on! Every animal we meet gets a raw hide or pig ear and/or a toy. Please help us replenish our supplies! We can use stuffed animals from a thrift store-we just ask that they don’t have the beanies in them! Collars with metal buckle. Sizes medium and large. No jumbo, please. Toys – No beanie baby’s or toy’s with beans. Stuffed animals from the goodwill are an inexpensive, good option. 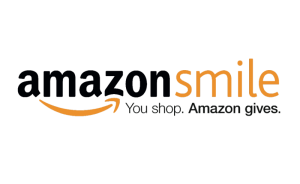 When you shop at AmazonSmile, Amazon will donate 0.5% of the purchase price to Chain of Hope. 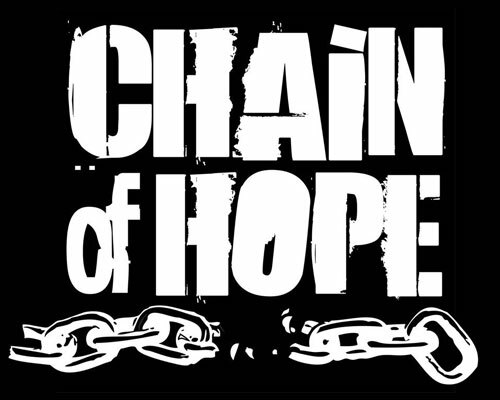 Simply select Chain of Hope as your charity of choice and bookmark the link and support us everytime you shop.